Succulent pictures are the best way to identify a succulent plant. A brief description is no match for the detail and distinctive characteristics that are evident in a picture. I get requests from all over the globe from those that are afflicted with our obsession asking what their plant is. Some of the questions I can answer, other plants are not as easily recognizable. Many are only identified by readers of the Facebook page or the Hot Stuff Blog, thank you to those helpful folks - you know who you are! Follow me on Pinterest and see more great pictures of succulent plants, both hardy and tender ones on my boards about xeriscaping, dry gardening, succulent crafts and succulent plants. If you have unidentified succulents that need identification, have a look on the succulent plant identification page for more. 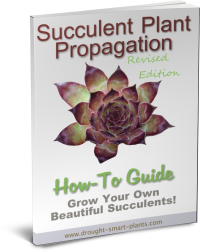 Succulent plant photos can give you a lot of useful information. I've even been known to take a picture of an ailing plant with some type of microscopic insect, and using the zoom feature in my editing or photo viewing software, enlarged it enough to see what the offending creature is to help decide on a treatment method, if any. 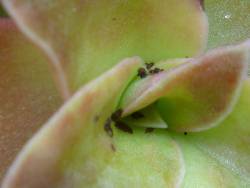 Pest control is just one use for succulent plant photos. Succulent pictures showing a close up macro view of the inside of a flower can give you amazing insight into the form and function of the blooms. 'Bee guides' or the fancy lines decorating the funnel form of many flowers are not just there to please us – their function is to help bees and other pollinators find the prize - the nectar that the insects crave, but the bonus is the pollen and its transference to other flowers to fertilize the flower and form seeds. It's been found that these bee guides are visible in ultraviolet light, which fortunately, is what bees and insects use to see with. Coincidence? I think not. The plant that got the most visiting insects to continue their line wins the evolutionary race. The long stamens of Epiphyllum drape over the back of insects visiting to get the nectar deep down in the nectarium, or lower part of the flower. Many people use succulent photos to brag up their collection – as proof of a gorgeous flower, or the biggest clump of Haworthia ever. Flickr and other photo sharing websites are great if you’re in this group. Entering your creative ways to use succulents in contests will also bring rich rewards. 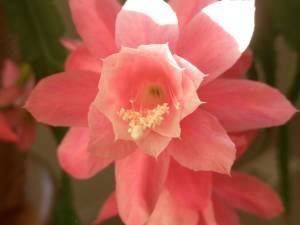 Gardening blogs also publish succulent pictures as a way of sharing the knowledge, or to ask about identification. Without photographs, we would all be lost. The sheer proliferation of many unidentified succulents in the marketplace and their widespread appeal makes taking succulent plant photos important to keep named varieties and species straight. 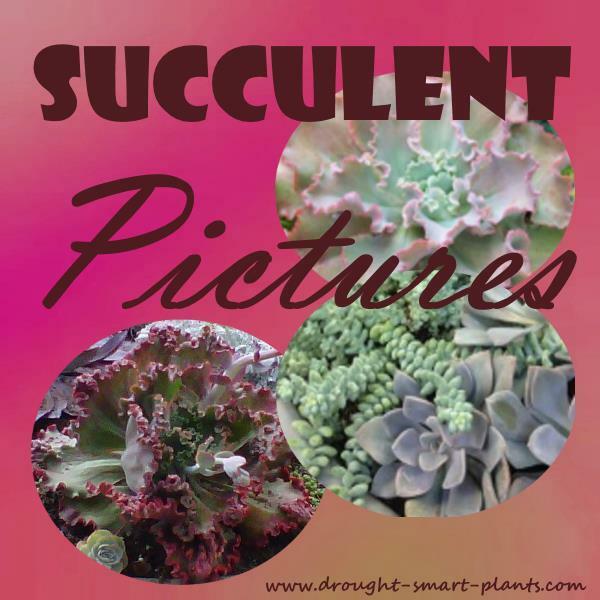 Follow Drought Smart Plants's board Succulents on Pinterest.